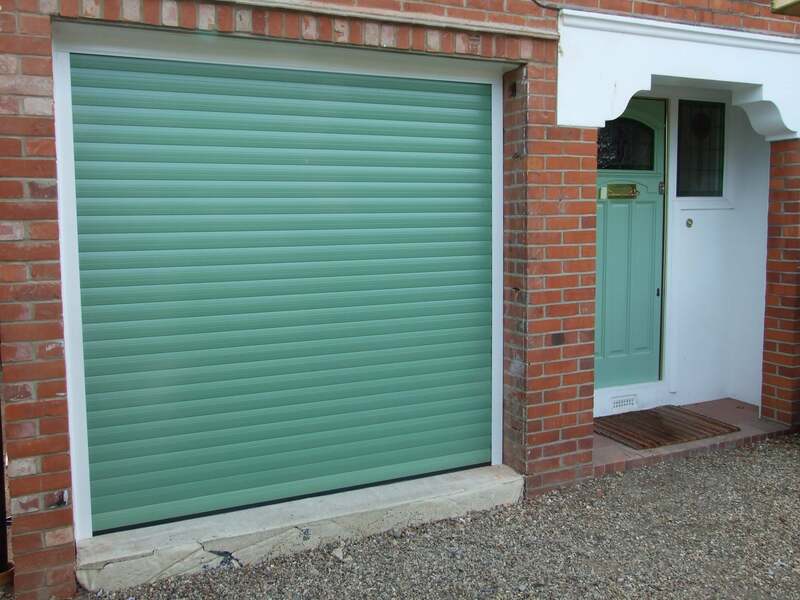 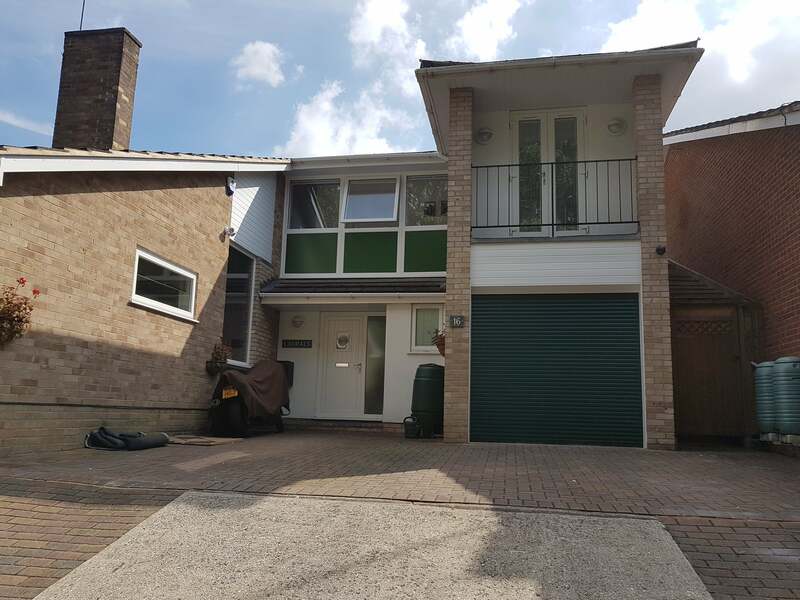 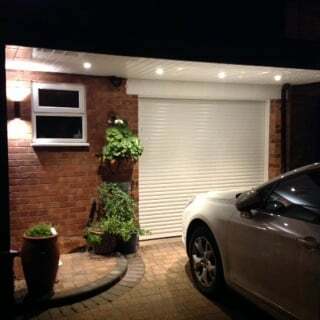 The Aluroll Compact Roller doors unique space saving design allows every home owner to enjoy the convenience and luxury of a roller garage door. 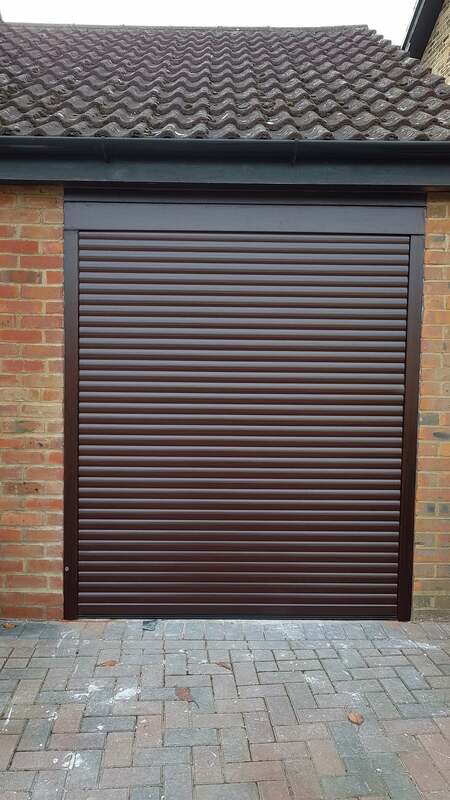 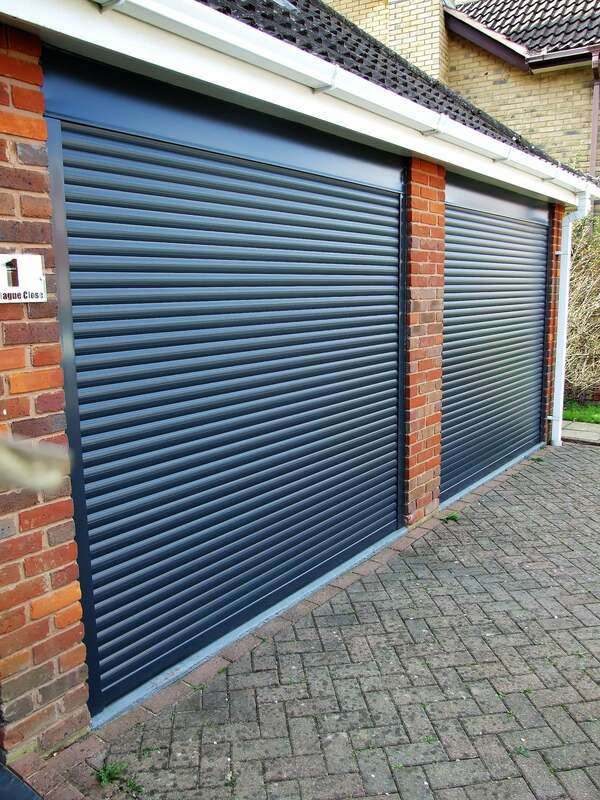 Suitable for medium security residential applications this garage door is individually made-to-measure to specific user requirements. 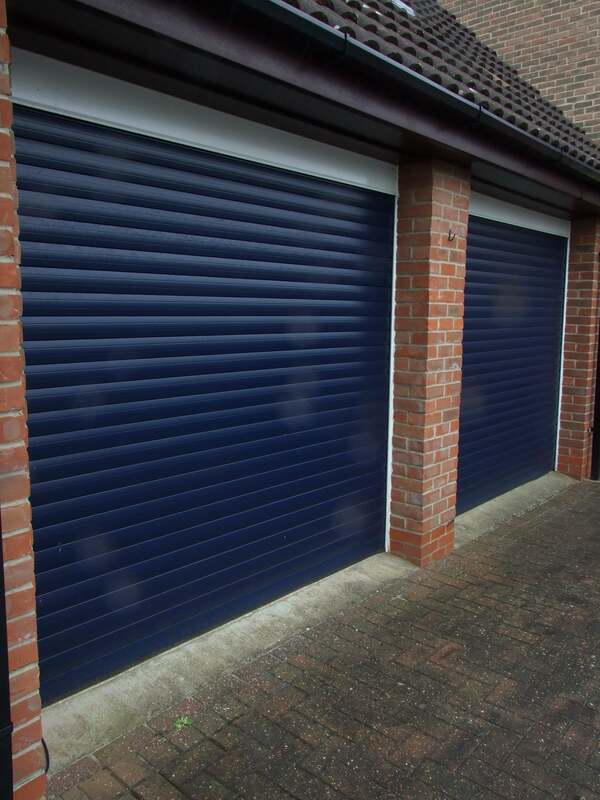 The SecureRoll Compact roller garage door (T55) has been designed specifically for openings where room above or to the side of an opening is limited. 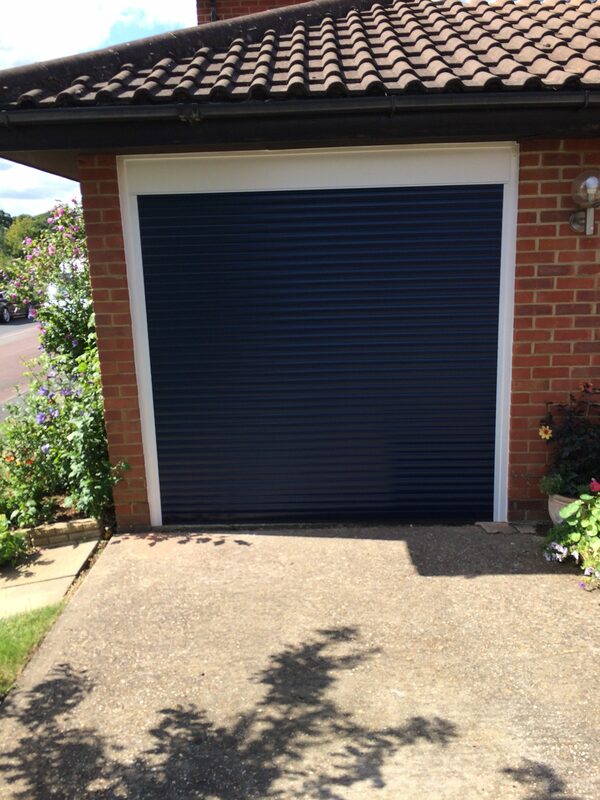 The Aluroll Compact roller door has 55mm insulated slats that come in twelve standard colours and seven wood grain finishes designs to match standard double glazed window and door finish. 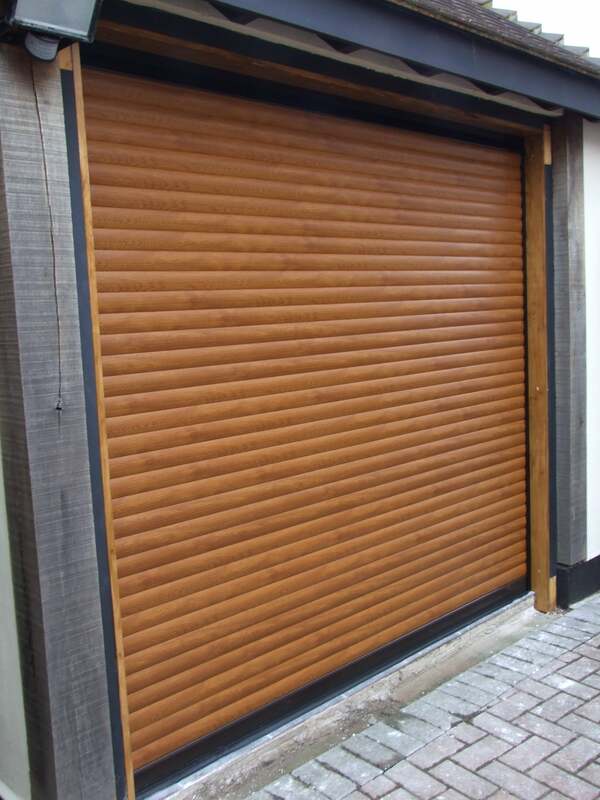 Colours: White, Brown, Beige, Blue, Moss Green, Fir Green, Sage Green, Black, Red, Light Grey, Silver, Anthracite, Golden Oak, Teak, Rosewood as standard.